This episode will be on a series that is unknown by most, and those who are aware of it, love it. You don’t play as a super hero, you are a soldier fighting to save the planet. Fighting waves of giant ants, spiders and robots, we are all a apart of the Earth Defence Force. If nothing else, they’ve definitely knocked the playable characters out of the park. The trailer looks great, with solid personalities, and you can even play a Marvin! Maybe EA will let their studios finish a SW game this time? It’ll be cool to see what fresh new hells people come up with, and with some art showing Luigi in a construction outfit maybe co-op is in our future? With the aid of narcotics, a man viciously assaults anyone in his way to make it to his abducted girlfriend. A huge thanks to Dalton, our favourite fan. And thanks to all our ‘fanily’ that support us. PS2J 229 News – Same Combination As My Luggage! 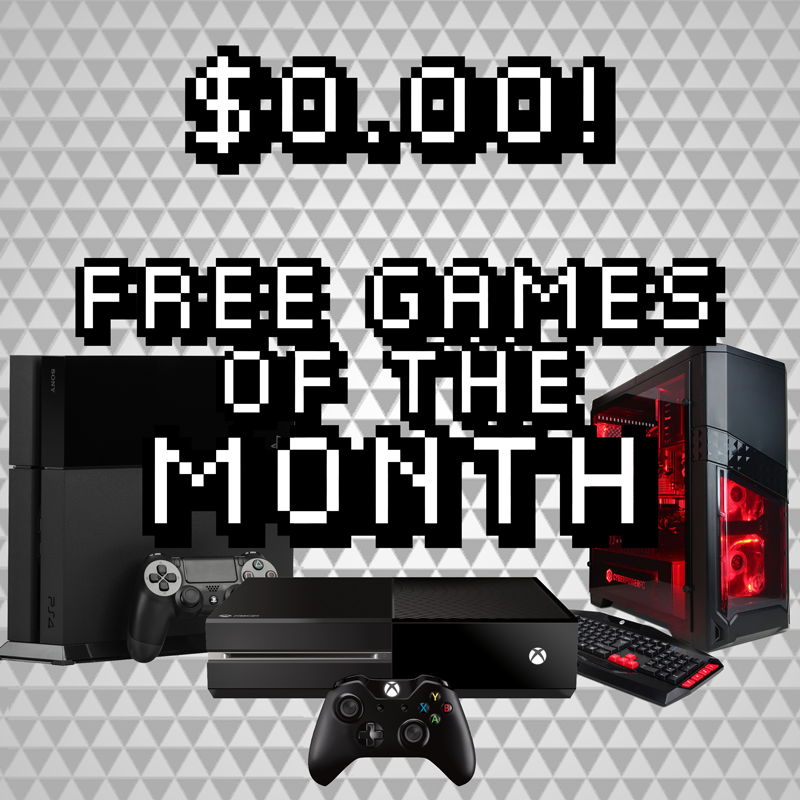 Were back and there is free games of the month! Josh talks about some new things for the future. Alan recommends something for your health. Josh has his first Bad Description challenge. A new year means a new list of the top 50 worst passwords of the year! Bethesda just keeps shooting themselves in the foot over Fallout 76 – and I’m not even talking about the game itself! According to the New York Times, Facebook is selling even more of your personal info than we thought! Interplay Interactive started with intentions of making a sequel to Wasteland. Instead, they went in a new direction and created a whole new world. When they couldn’t afford to continue on their own, it only grew larger after they ended up selling the rights to Bethesda Softworks. It’s time to leave the vault and learn the history of the Fallout games.